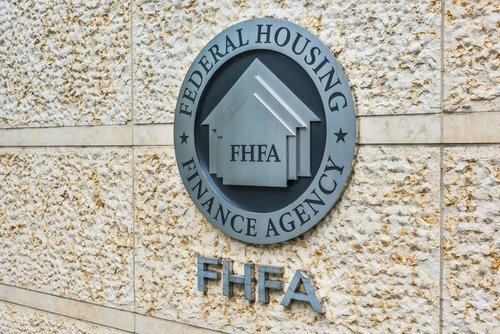 Followed by the President’s announcement appointing him as the Acting Director of the Federal Housing Finance Agency (FHFA), Joseph Otting, the current OCC Chief, released a statement on Friday, expressing his thoughts on the new role. Speaking of his designation at FHFA, Otting said he looks forward to serving in this additional role until a permanent Director is confirmed and appointed. “I am honored that President Trump has named me Acting Director of the Federal Housing Finance Agency,” he said. Otting will serve as Acting Director upon Watt’s departure, while concurrently carrying out his duties as Comptroller of the Currency, according to the statement. “I want to thank outgoing Director Mel Watt for his long service to the country,” said Otting. “I look forward to continuing the vital work of the OCC to ensure the federal banking system operates in a safe, sound, and fair manner just as I look forward to leading the FHFA in its important roles overseeing the Federal Home Loan Bank System and conservator of Fannie Mae and Freddie Mac,” he added.